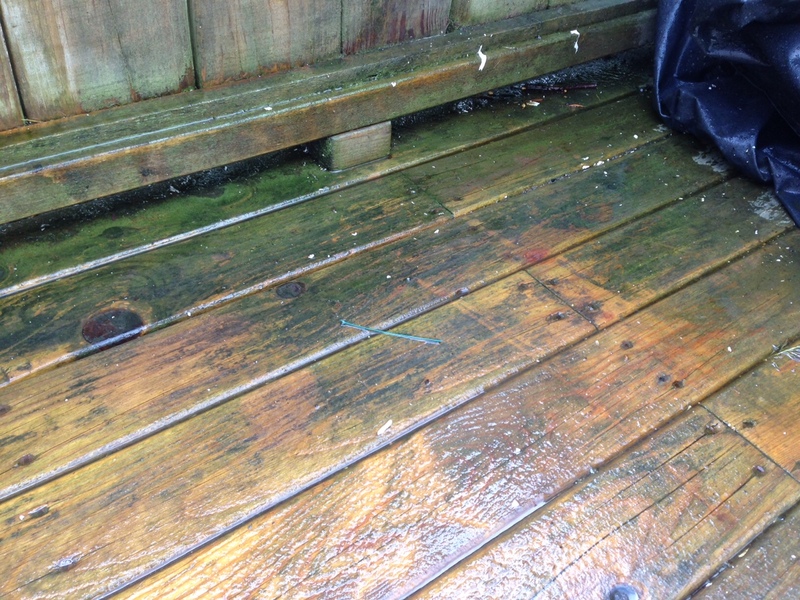 Firstly, don’t give up on your deck, no matter how dull and grey its gotten, no matter how many layers are peeling away. 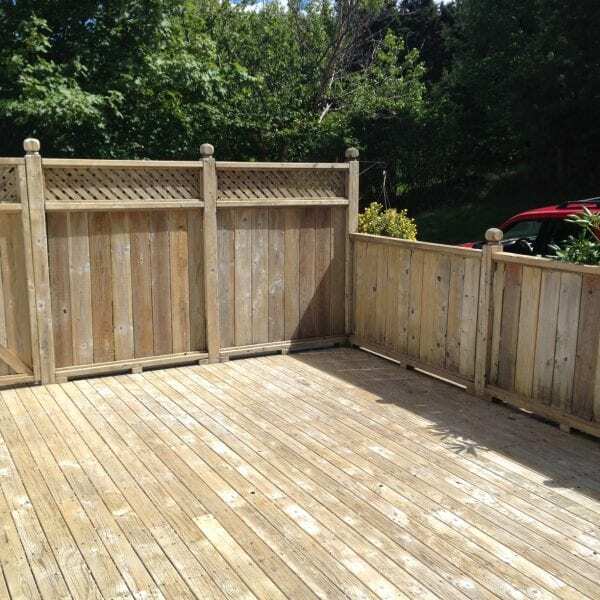 You CAN fall in love with your outdoor space all over again. 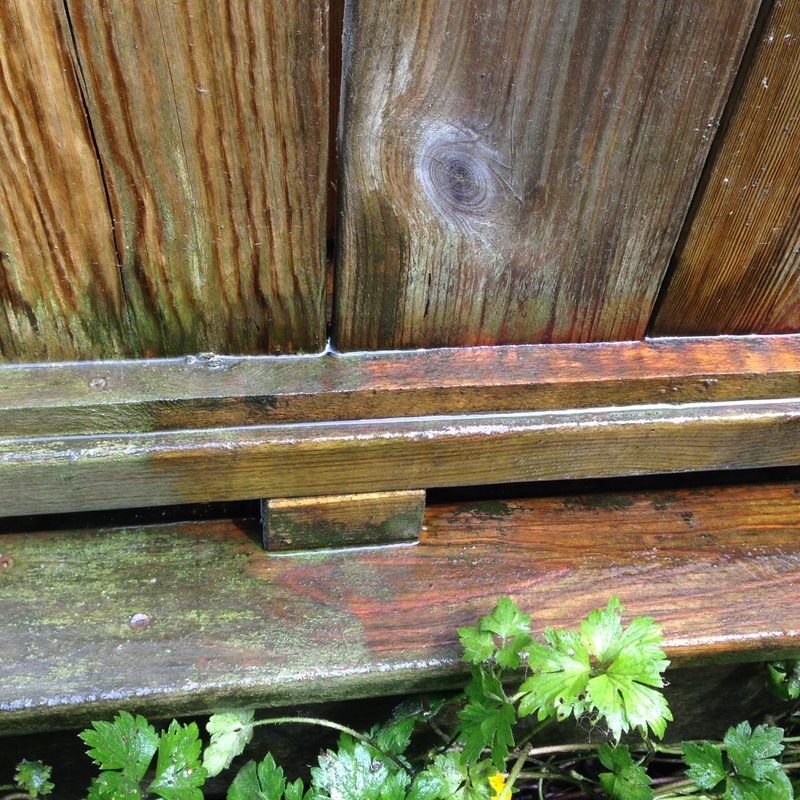 Secondly, don’t add another layer of stain until you’ve read this. Proper prep is THE MOST important part of a great finish. About 95% of finish failures are due to improper preparation. 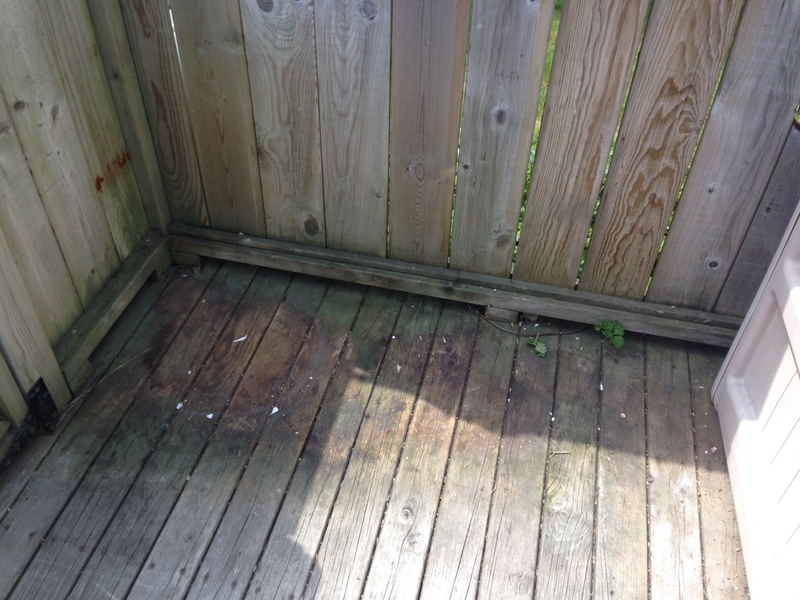 Stains require a clean, sound surface to penetrate – free of dirt, dust, grease, mildew, loose wood fibres, mill glaze and barbecue sauce. So don’t skip the prep step. 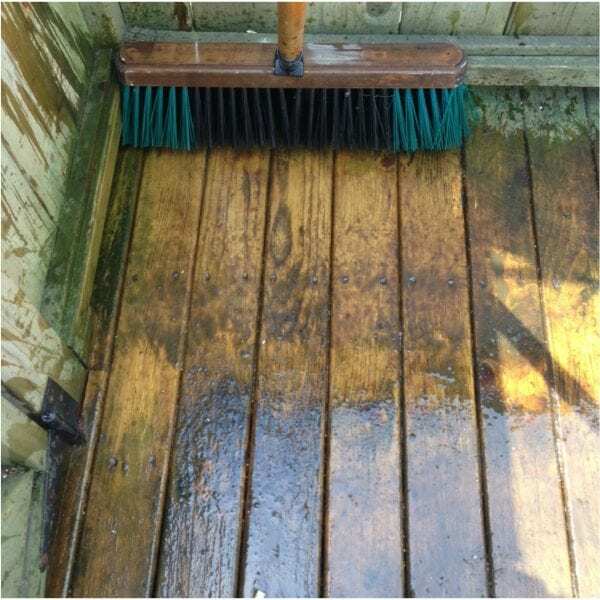 Work with a cleaner that’s made for your deck in particular. 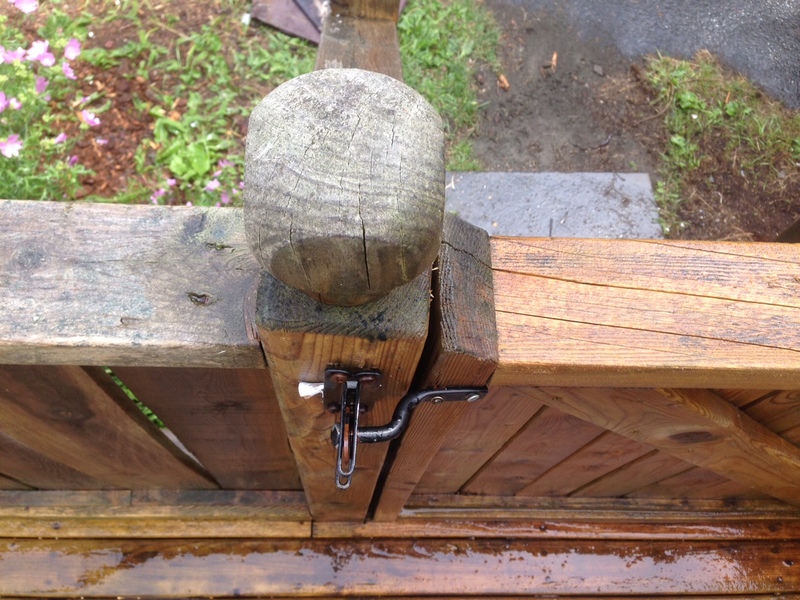 Sprinkle some water onto your deckboards. Does it bead? 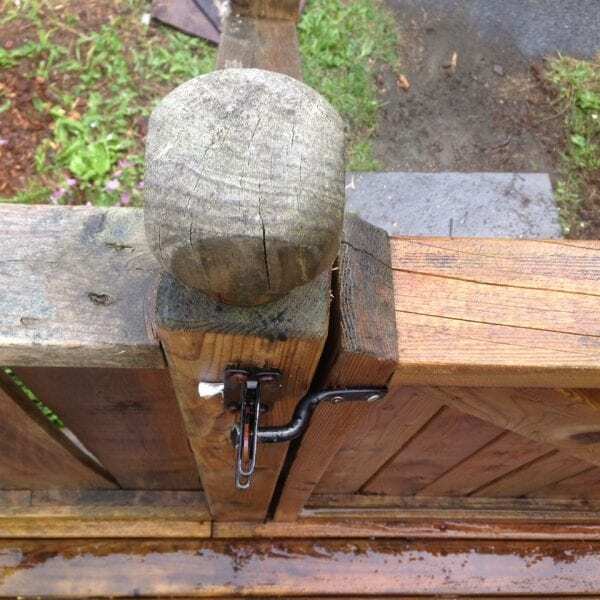 If so, then the water isn’t penetrating the wood–and neither will your stain. You’ll need to clean, sand or pressure wash to get to the original wood fibres so there is something to absorb the stain. 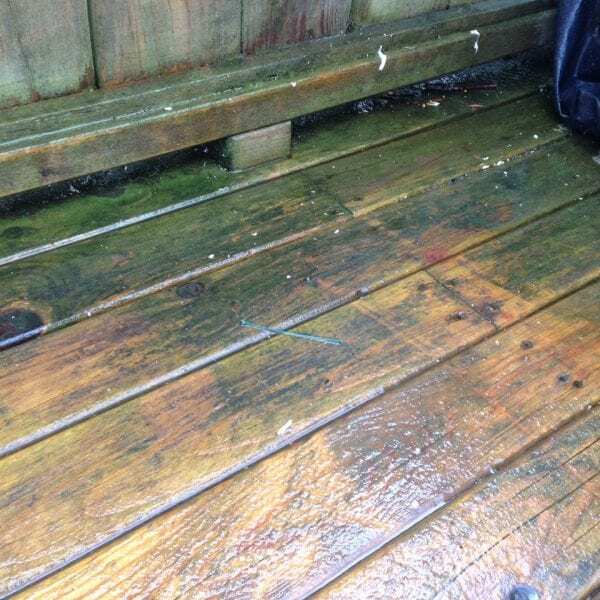 So you haven’t touched a deckboard since the deck was built, and there’s green mould behind the garbage bucket you’re fairly sure science hasn’t discovered yet? You need RESTORE. 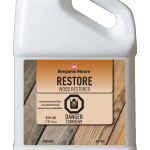 Use RESTORE to remove dead wood fibres, heavy mould or mildew. 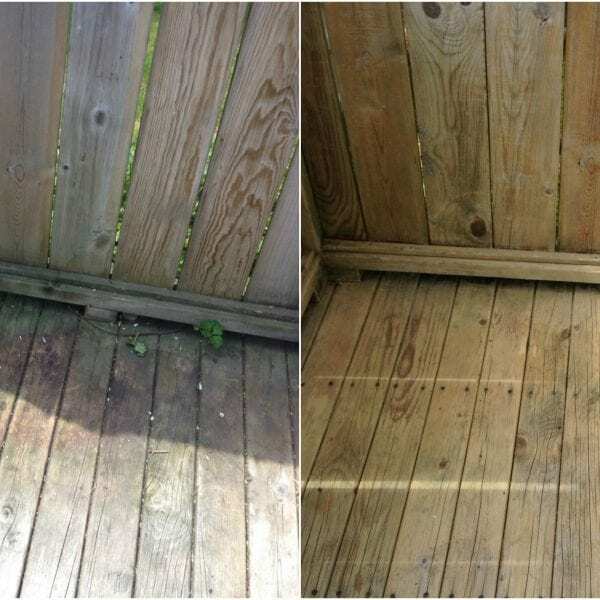 Pair with BRIGHTEN to finish the job, and you’ll be amazed by the transformation. 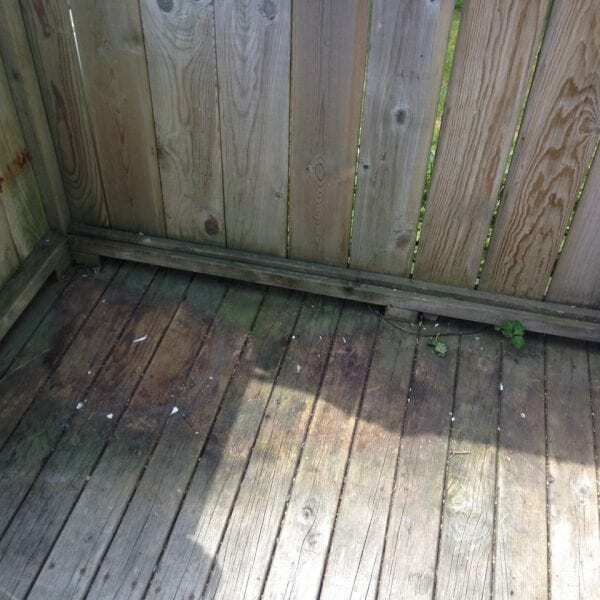 If you’ve previously stained your deck and are ready for a re-coat, be sure to remove those extra layers of existing stain so the new coat can fully penetrate all areas.. 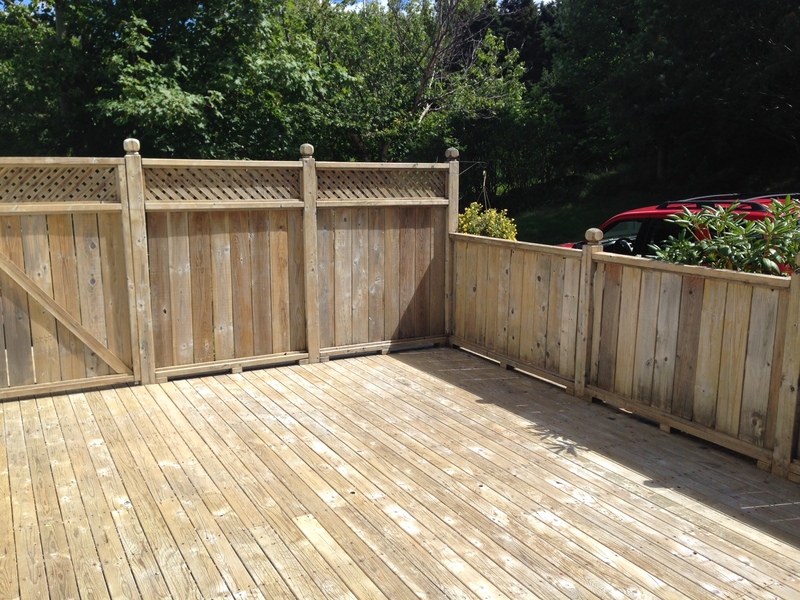 REMOVE Finish Remover will remove existing oil and/or latex finishes, even solid colour stains and water sealers. 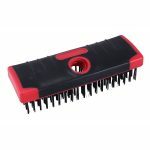 Pair with BRIGHTEN to finish the process and neutralize the residue. 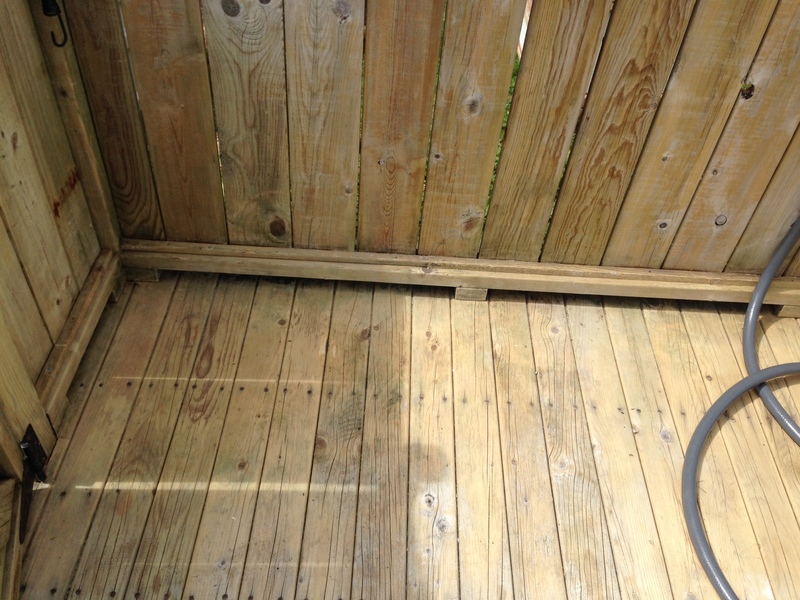 If you’ve been good with regular deck upkeep and maintaining that clean, golden glow each season, you may be able to skip right to CLEAN. 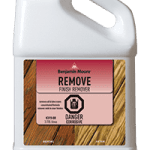 Benjamin Moore’s Multi-Purpose cleaner removes surface dirt, mould and mildew for a fresh deck each year and a clean starting surface if you’re finally ready to commit to a stain colour. 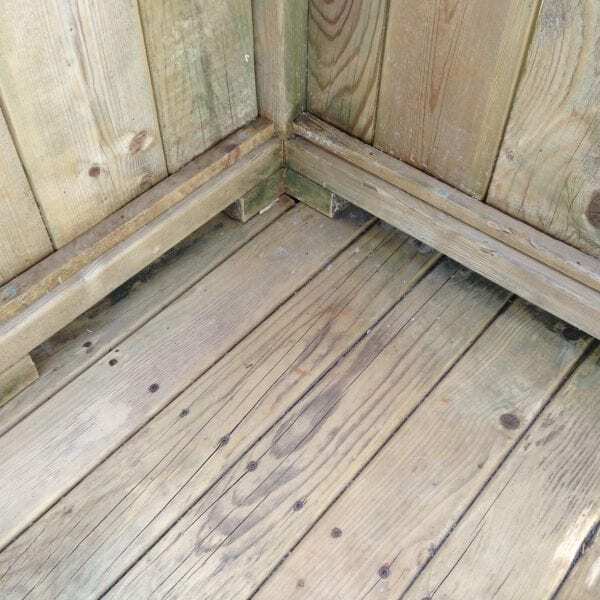 “Mill Glaze” is found on all new wood, and it interferes with the adhesion and penetration of stain. 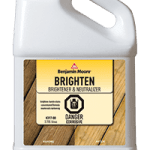 Benjamin Moore’s specialized cleaner, BRIGHTEN, will remove this mill glaze. 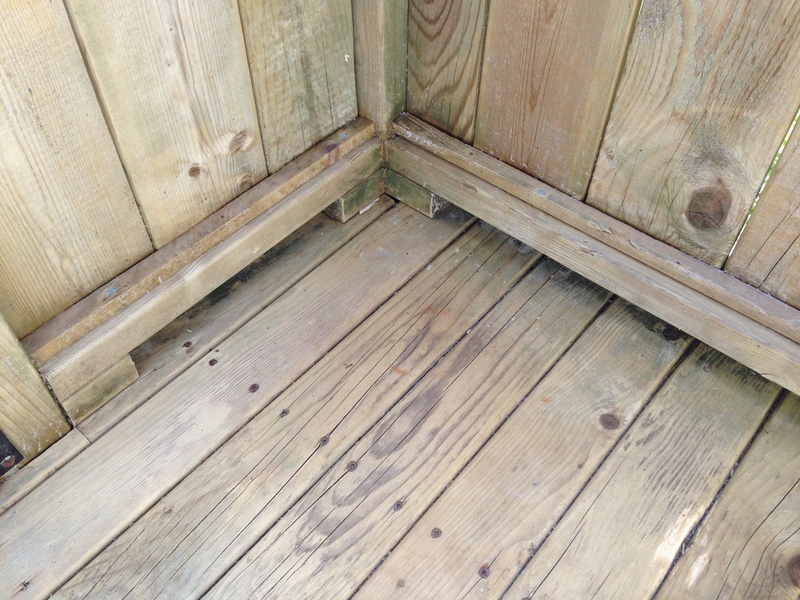 Sand with 80 grit sandpaper to give your boards the extra “teeth” required for the stain to penetrate. Benjamin Moore Cleaners are a concentrated formula. One gallon of cleaner actually makes 30 litres of cleaner. 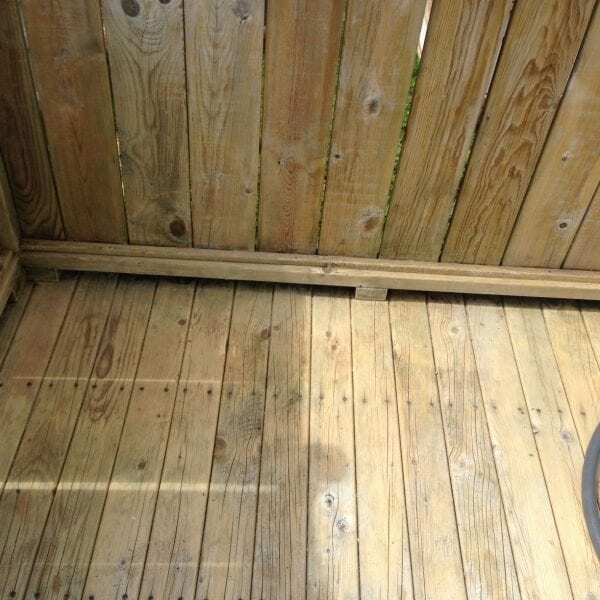 Use in conjunction with a Pressure Washer for best results.